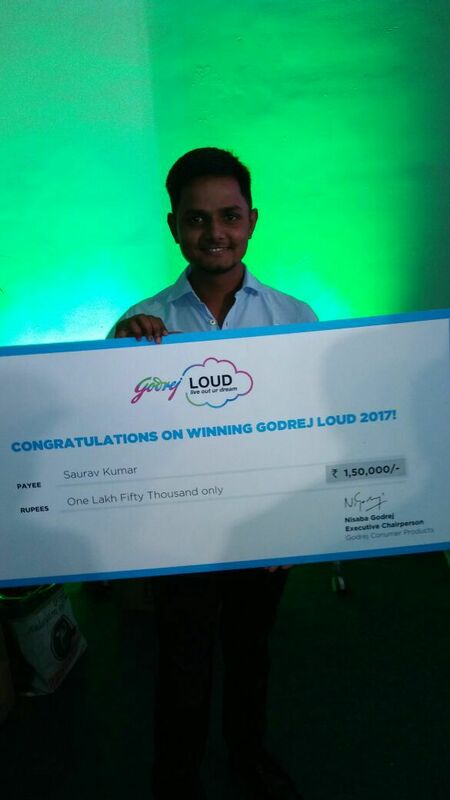 Saurav Kumar from PRM-38 was among the 5 students who won the 6th edition of Godrej LOUD at the Godrej headquarters in Vikhroli. 11 students from India's top business schools presented their personal dreams as part of the Godrej LOUD (Live Out Ur Dream) 2017 finale. The finalists presented their dreams to a jury of senior Godrej leaders, including Vivek Gambhir, Managing Director and CEO and Godrej Consumer Products; Balram Singh Yadav, Managing Director, Godrej Agrovet, among other senior leaders at Godrej. 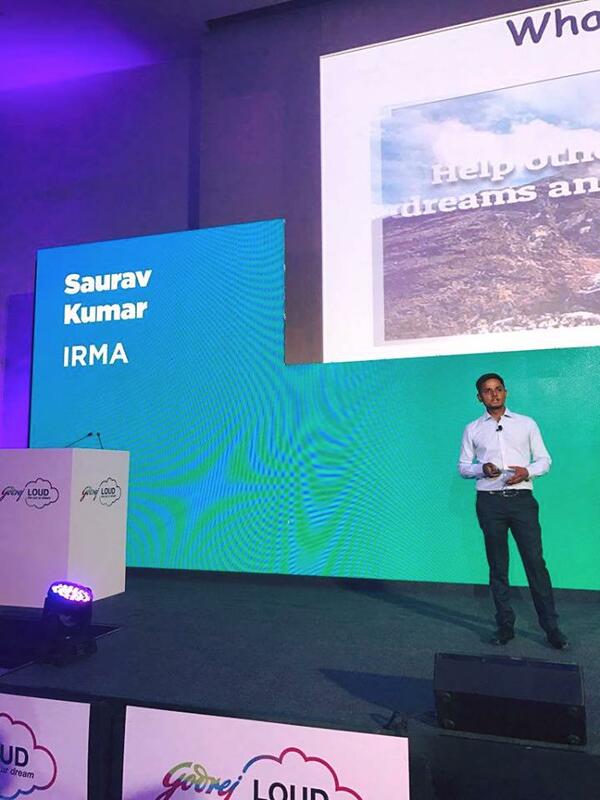 Watch the detailed video of Saurav presenting his idea at Godrej Loud by clicking on this link. Saurav also had a tête-à-tête session with Godrej before presenting his idea up on stage, in this video link. 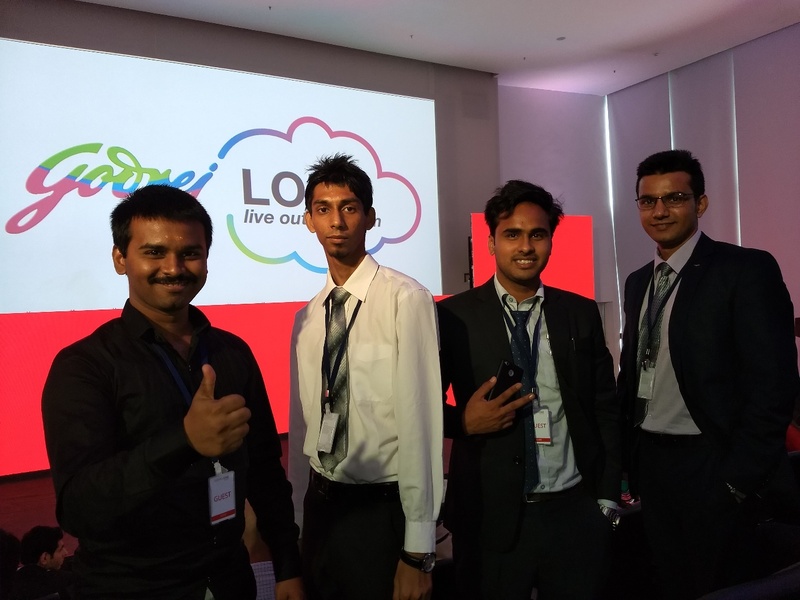 Four students from PRM 38 also got a special invitation from Godrej for Godrej Loud and two participants managed to bag the opportunity to intern with Godrej.